This paper aims to present the idea of robotics leadership. By investigating leadership definitions and identifying domains where humans have failed to lead, this paper proposes how robots can step in to fill various leadership positions. This is exemplified by referring to two examples, stock brokering and transportation, and explains how robots could be used instead. 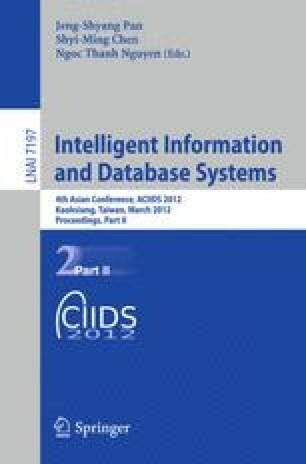 Furthermore, this paper aims to provoke discussion by identifying firstly some potential limitations of robots in leadership positions and secondly by proposing that our current technological ecosystem not only is suited for machines to assume leadership positions but rather is inherently headed towards it.